Electro meets distorted hip-hop beats. I really dig what this French guy equipped with mpc's and stuff is doing with sound. It flows and twists and hits and drops, never diverting too much of the proper course. Great mix for Earphones / Offices. 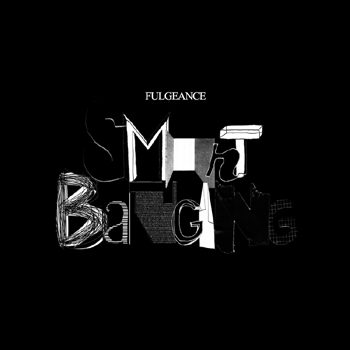 You should definitely check Fulgeance's Smartbanging EP. Ann Arbor is soooo good.